Heat pack doesn't affect shipping total. 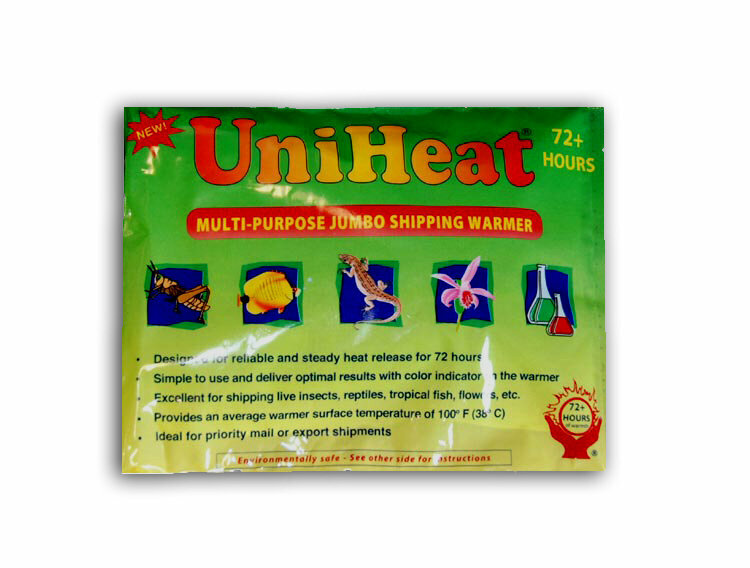 Uniheat heat packs are used to keep your plants warm during shipping. I offer the 40, 60 72 and 96 hour size. 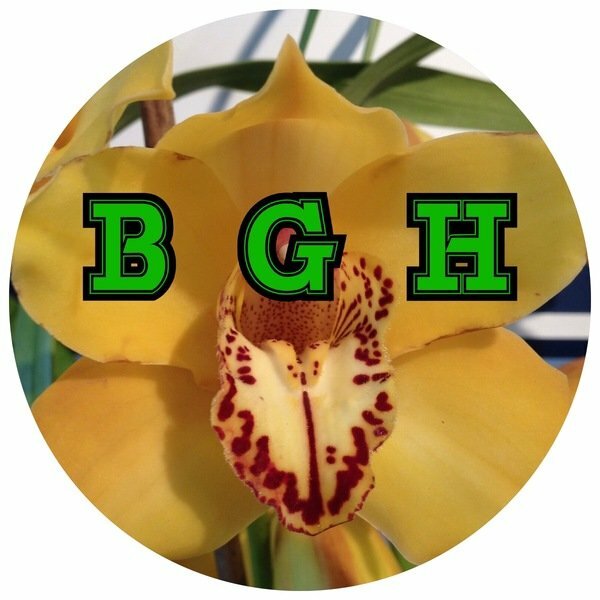 They are an inexpensive one-time use item utilized for shipping. Due to limited supply, These heat packs are only sold "opened" to add heat to an order and not sold in multiple quantities still sealed for later use. Please Add one of these heat packs to your order if your weather is going to drip below 10C daytime highs.